Camp Abilities Saratoga is being held on the campus of Skidmore College in Saratoga Springs, NY. 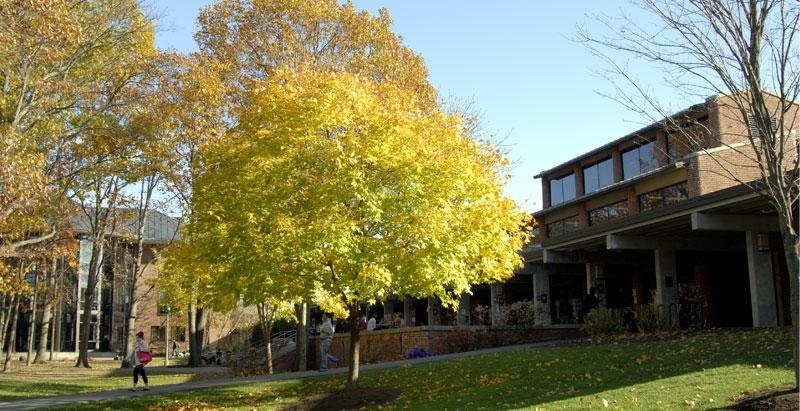 Founded more than a century ago and located in Saratoga Springs, New York, on a beautiful 890-acre campus, Skidmore is a highly regarded liberal arts college known for its creative approaches to just about everything. Campers, counselors, and staff will be housed on campus. The majority of sports programs will make use of Skidmore’s outstanding athletic facilities. Campers will dine in the new Murray-Aikins Dining Hall.